The Senate this week confirmed two U.S. Department of Transportation modal administrators, and the While House announced its nominee to lead a third agency. The personnel developments came as the Trump administration also released its 55-page infrastructure investment proposal. Thelma Drake is President Donald Trump’s intended nominee to head the Federal Transit Administration (FTA), which invests about $12 billion annually in buses, subways, light rail, commuter rail, trolleys and ferries. She is a former Republican member of the U.S. House of Representatives from Virginia’s Hampton Roads area, where she served on the Transportation & Infrastructure Committee; and the Virginia House of Delegates, where she was on the Transportation Committee. Drake is also former director of the Virginia Department of Rail and Public Transportation. She currently works as assistant director of the Department of Public Works – Transportation, for the City of Norfolk, Virginia. The Senate Feb. 13 confirmed veteran railroad executive Ronald L. Batory as administrator of the Federal Railroad Administration (FRA). His nomination had been held since last fall by Sen. Chuck Schumer (D-N.Y.) in a conflict over funding for the Gateway Program, a major rail improvement project between New York and New Jersey. Earlier in the week, Heath Hall stepped down as the FRA’s acting administrator after news reports raised questions about whether he was simultaneously working as a private consultant while heading the agency. 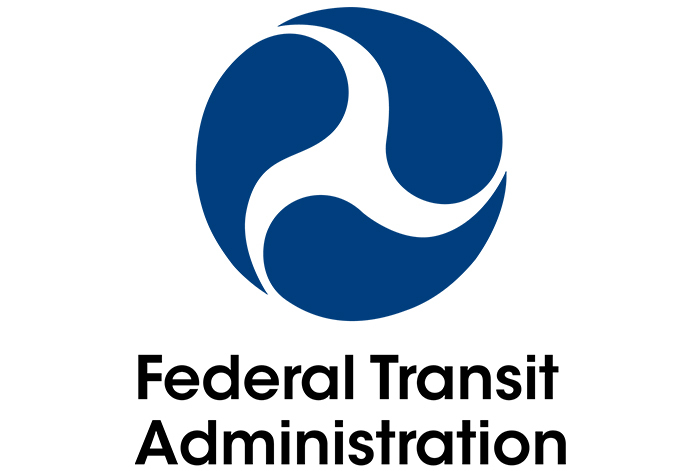 Also Feb. 13, Raymond Martinez was confirmed as the head of the Federal Motor Carrier Safety Administration, which, among other responsibilities, enforces the hours of service rule for truck and bus drivers. His experience includes heading motor vehicle agencies in New York and New Jersey. Adam Sullivan, a longtime Capitol Hill staffer, was also confirmed as assistant secretary for government affairs at the U.S. Department of Transportation, where he will be chief liaison with Congress. The White House has not yet put forward a new nominee for administrator of the Federal Highway Administration (FHWA) since Paul Trombino withdrew his name from consideration in December. Brandye Hendrickson, a former Indiana Department of Transportation commissioner, is functioning as the agency’s acting administrator, while also serving as deputy administrator.